Your Trust membership makes you a part-owner of AFC Wimbledon, with the same stake in the club as all other Trust members. The Trust is democratic – one member gets one vote no matter how much money they give. Your voice will be heard. The Trust is inclusive – anyone who cares about the club can join. You can even live outside the UK – although we ask that you choose to receive your communications via email to save us postage costs! The Trust’s aims are all about the long-term well-being of AFC Wimbledon, bringing it closer to our community and helping to develop football in the area. By joining the Trust you help support the Trust’s aims. 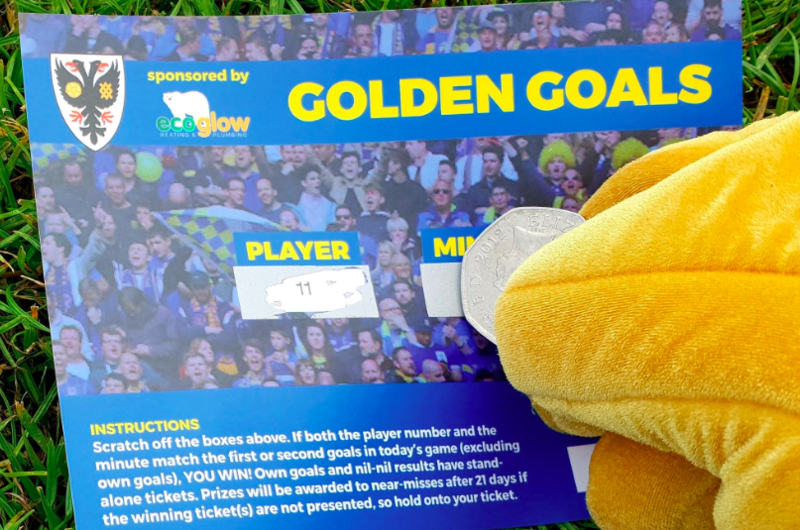 Any money the Trust receives is put into achieving its aims and will only ever be used for the betterment of AFC Wimbledon. You could even stand for election to become a board member. How many supporters of other clubs can say that? Adult membership – £25 per year. Concessions (over 60, 16–21 year olds, students and job seekers) – £10 per year. Juniors – £10 to join, £5 per year thereafter. Concessions and young adults are full members, with full voting rights. Junior Dons cannot vote, but receive a joining gift and regular birthday and Christmas cards signed by the club’s players. Download a membership form (PDF format) and fill it in. The same form can be used for adult, concessions, young adult and junior memberships, and for new applications or renewals. You can also download a direct debit mandate form (PDF format). As well as being an easy and convenient way of maintaining your membership, the Trust benefits when you pay by direct debit because there is less administraton required. Visit the Dons Trust kiosk at The Cherry Red Records Stadium on a Saturday home matchday. The kiosk is located by the green gates at the entrance to the car park. You can email the membership secretary with any questions. 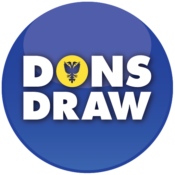 Alternatively, visit the Dons Trust kiosk at The Cherry Red Records Stadium, in Jack Goodchild Way, on a Saturday home matchday.